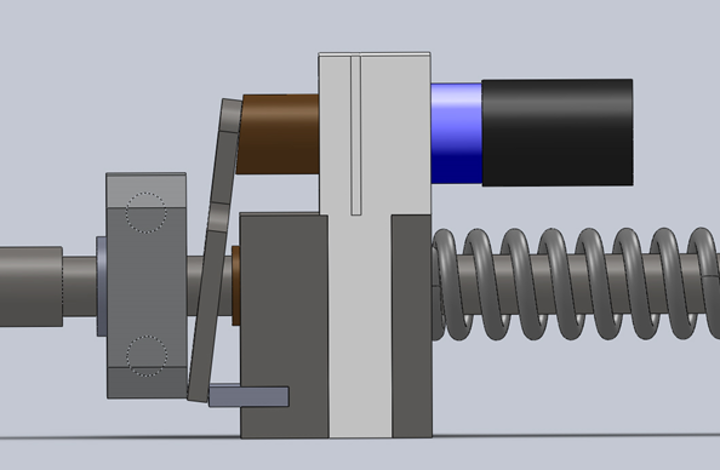 I have used my design and analytical skills to finalize and secure a joint simulator for orthosis/exoskeleton testing. I have improved the simulation accuracy by introducing a PID feedback control mechanism. I have also contributed to the exoskeleton design. Report to the Perspectives on Science and Engineering program can be found here. This entry was posted in Control, Hardware, Research. Bookmark the permalink. Copyright © 2019 Jan Kolmas - Personal website of Jan Kolmas.